Recently, ECRI Institute issued its Top 10 Health Technology Hazards for 2018. 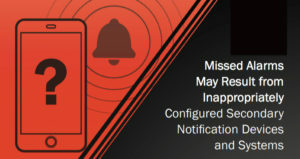 One of ECRI’s 2018 concerns is how missed alarms may result from inappropriately configured secondary notifications devices and systems. Marc Schlesinger provides useful tips from his experience in helping hospitals improve their alarm management. 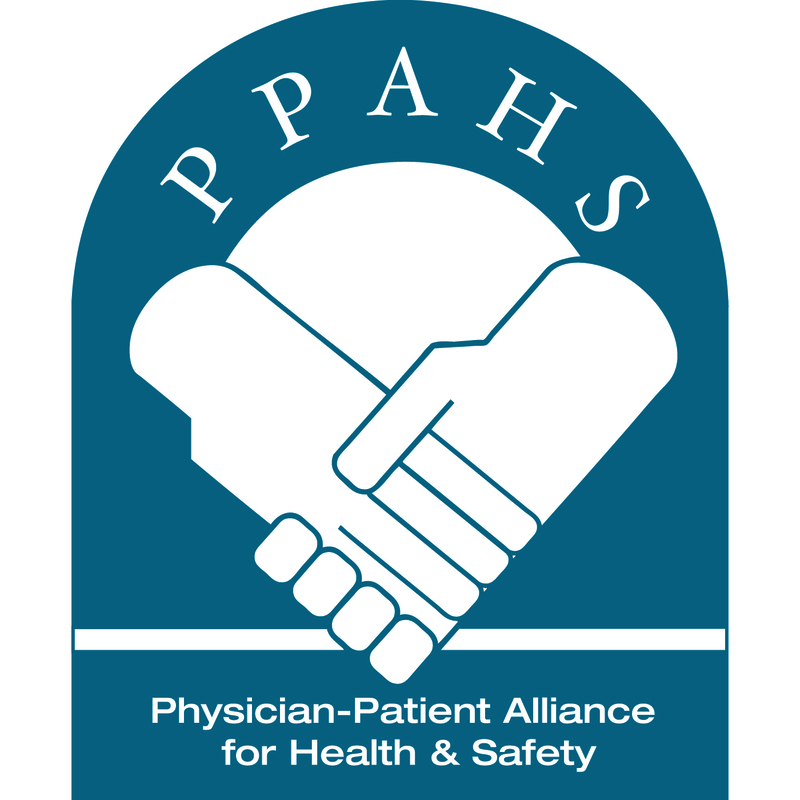 Maria Cvach provides insights and key learnings into how John Hopkins Health System was able to improve patient safety and reduce alarm fatigue.